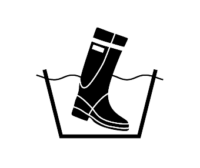 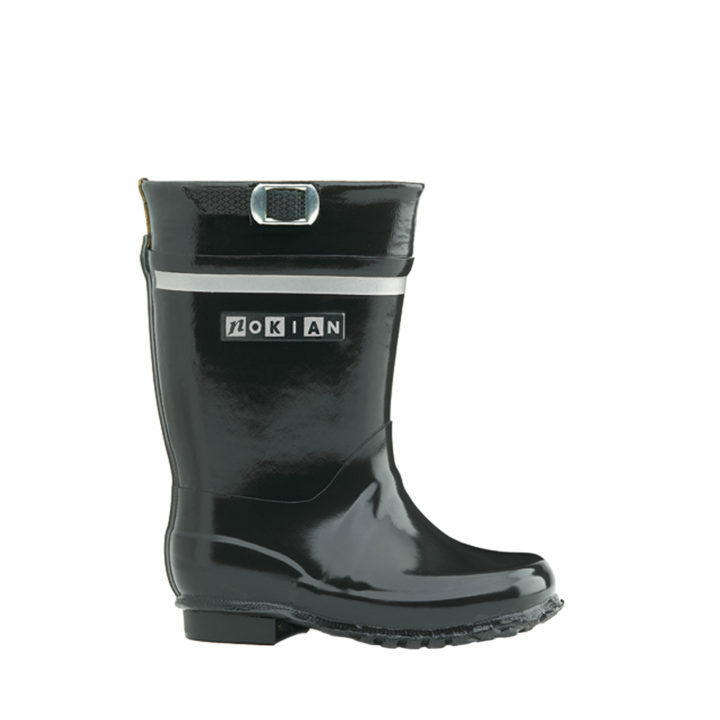 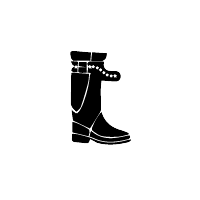 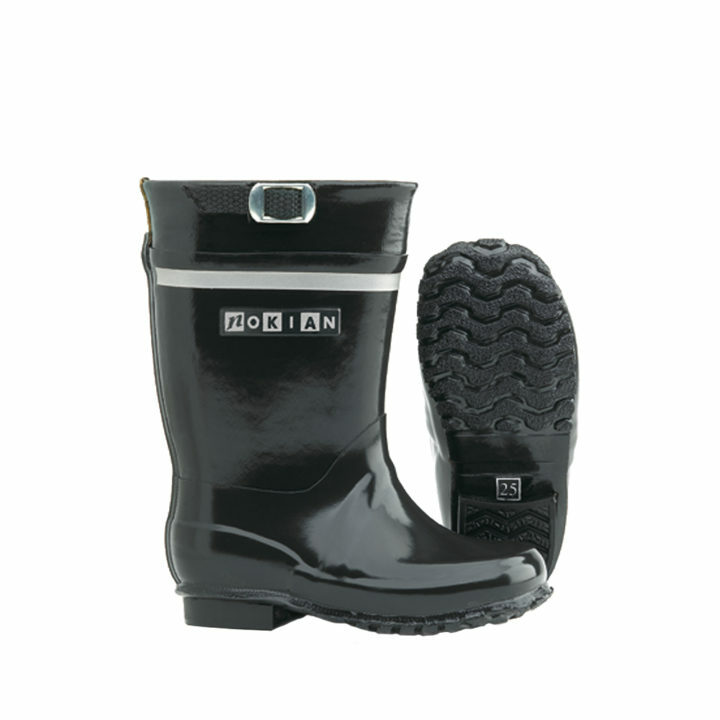 The robust younger brother of the iconic Kontio rubber boot. 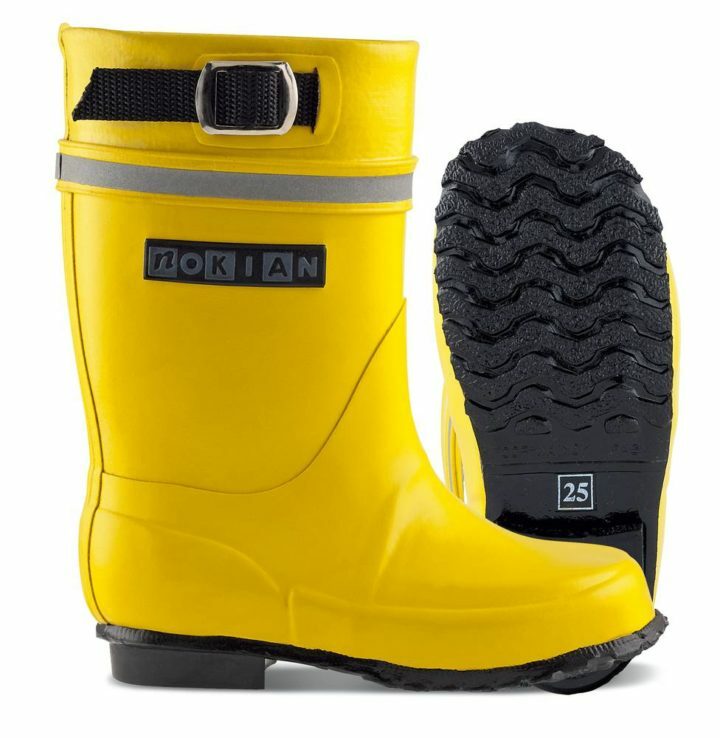 A reflector strip and an adjustable strap at the top of the shaft. 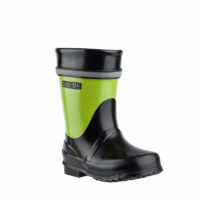 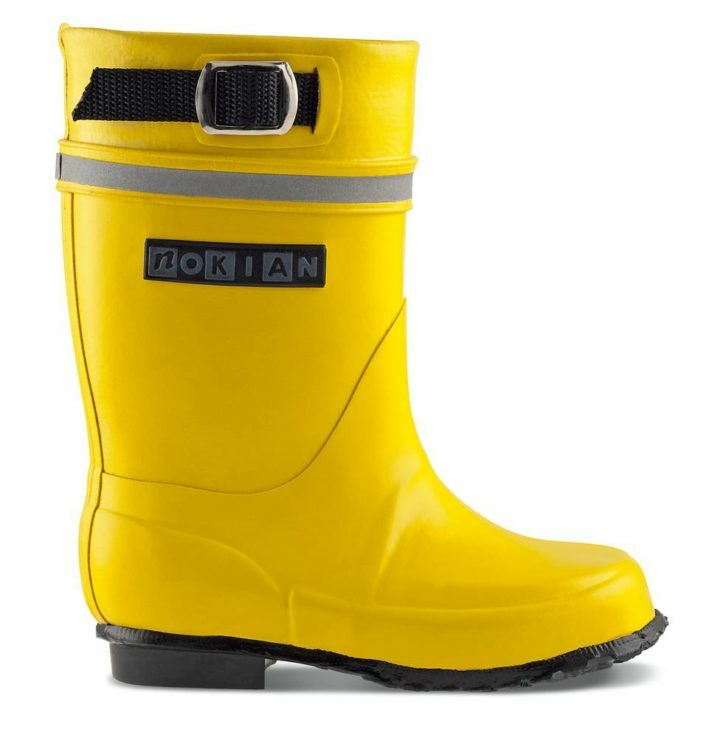 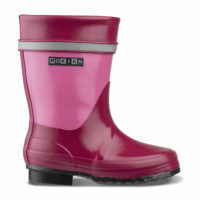 This light, high-quality boot is not only resistant to wear but also a perfect fit for a child’s foot.